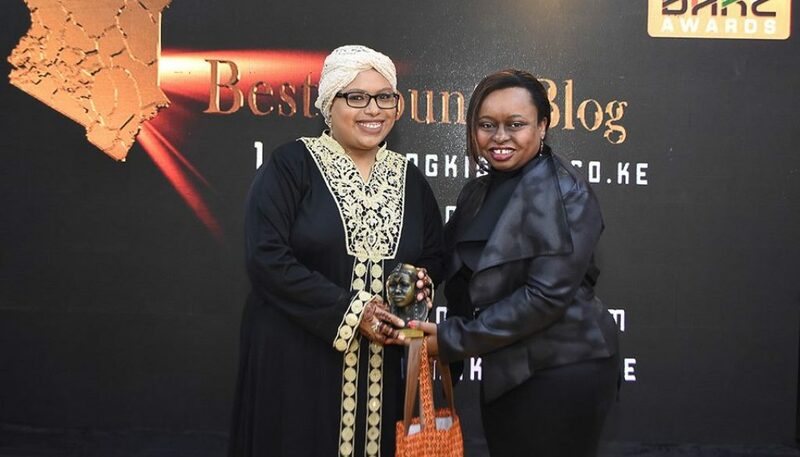 The annual BAKE Awards honours and showcases the best in Kenyan blogging. This year’s bloggers award gala dinner will be held this Saturday at Nairobi’s Crowne Plaza Hotel. The event to be attended by bloggers, representatives from different companies and the media, will provide a platform to announce an award this year’s winners in the various categories following the public voting process which began in early April and closed yesterday. Some of the key sponsors and partners of the awards include Microsoft, Xpose, EatOut and Media Pal. The awards continue to grow with submissions increasing every year. During inception in 2012, competition has grown 300 submissions and 10,000 votes to 10,000 submissions and 800,000 votes in 2017. This year, three new categories have been introduced. These are Best Environment Blog, Best Beauty and Hair Blog and Best Video Blog (Vlog) to champion for the environment, embrace our natural beauty and shows a growth in the blogging scene in Kenya respectively. The introduction of the three will see the total number of award categories to be 23. This year’s competition started on January 11th, 2018, and will culminate in the awarding of the winners at a gala event on Saturday May 12th, 2018 at Crowne Plaza Hotel. Women did well last year with bloggers such as Jamila El-Jabry (lifeinmombasa.com), Maryann Waweru (mummytales.com), Rachael Muthoni (safari254.com), Diana Kaluhi (kaluhiskitchen.com), Rayhab Gachango (potentash.com), Dr Wandia Njoya (wandianjoya.com), Nyawira Mumenya (curveswithstyle.com), and Tabitha Mwangi (healthkenya.com) emerging winners. 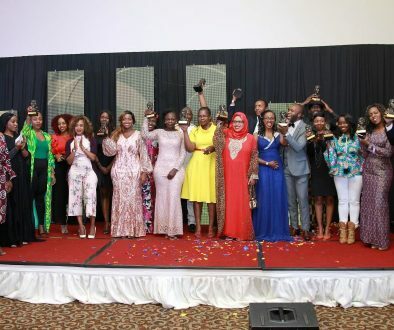 The awards also witnessed first-time winners Magunga Williams (www.magunga.com) and Owaahh (www.owaahh.com) clinching the Kenyan Blog of the year and Best Topical Blog respectively.